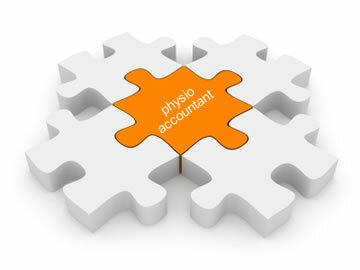 For over fifteen years Paris Financial (formerly Physio Accountant) has been providing physiotherapists with accounting, taxation and financial advisory services enabling them to have finance professionals who understand their needs. As a fully owned subsidiary of Paris Financial, we have been in business for over thirty years with an emphasis on client service and timely, professional financial advice. We are interested in all your finance needs: from a basic individual tax return, where we know your profession’s tax deductions; to multi-partner physio practices looking to structure themselves correctly. We also make sure that your future wealth is addressed and looked after by offering full financial advice that is fee for service. We offer leading edge structuring strategies to make sure your investment path is handled by protecting your business assets from your personal wealth assets. You can be confident that you will be professionally looked after by our team at Paris Financial.